At the end of last year I published my ‘Best of 2017’ post, where I look back at the many weddings in Cornwall that I have photographed over the previous twelve months and compile a round-up of some of my favourite images. It’s a laborious task to troll through thousands of photographs but one that I take great pleasure in, as I get to relive all those moments again and it reaffirms why I feel so privileged to be able to do this for a living. Looking through these pictures made me think about why photography is so important. Not only does it document history but it keeps us in touch with the past; it gives us a means to remember those that we have lost and to share our lives with the next generation. 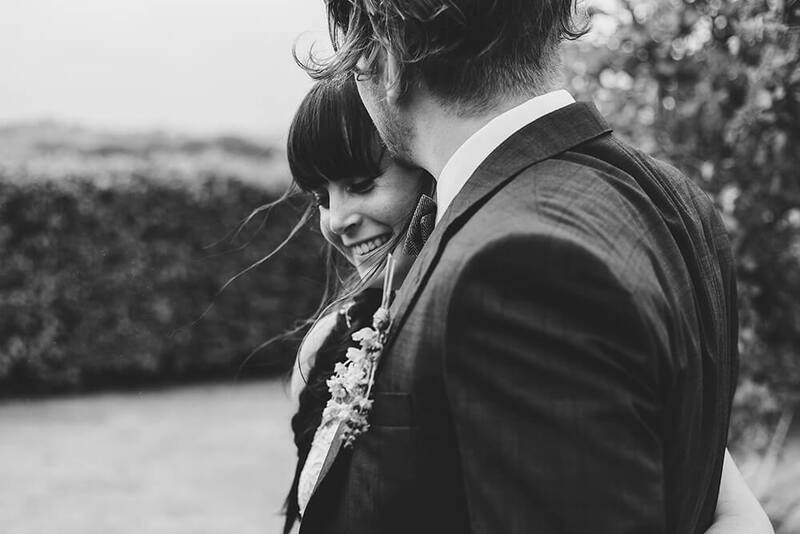 Weddings are full of story telling potential, as the bride and groom’s nearest and dearest are gathered together to share in this celebratory event. The guests reminisce about how the couple came to meet and it’s a joyous occasion which is full of emotion. Weddings make good photography but a wedding photographer does more than just document the day. 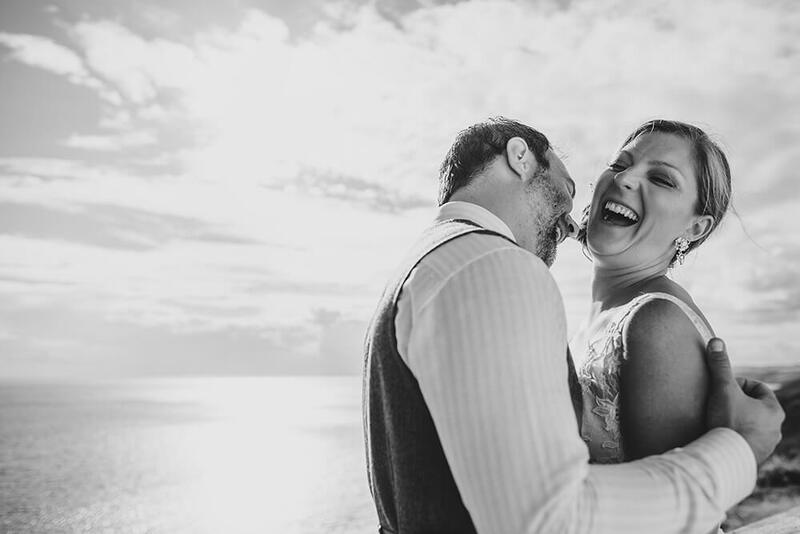 Great wedding photography records the story of the event, combining technical skill with the social skills needed to put people at ease and to capture genuine moments. 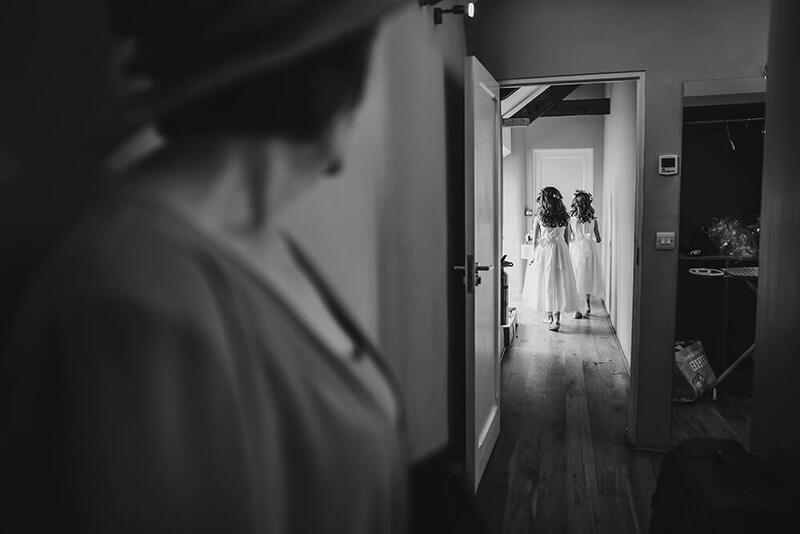 I compiled fifty wedding photographs in my ‘Best of 2017’ post, but I wanted to handpick a small selection of these that I thought would highlight why good wedding photography is so important. There was just one problem… Being attached to all of these images, I found it impossible to choose. So I enlisted the help of someone else to help me, my biggest critic – my husband! 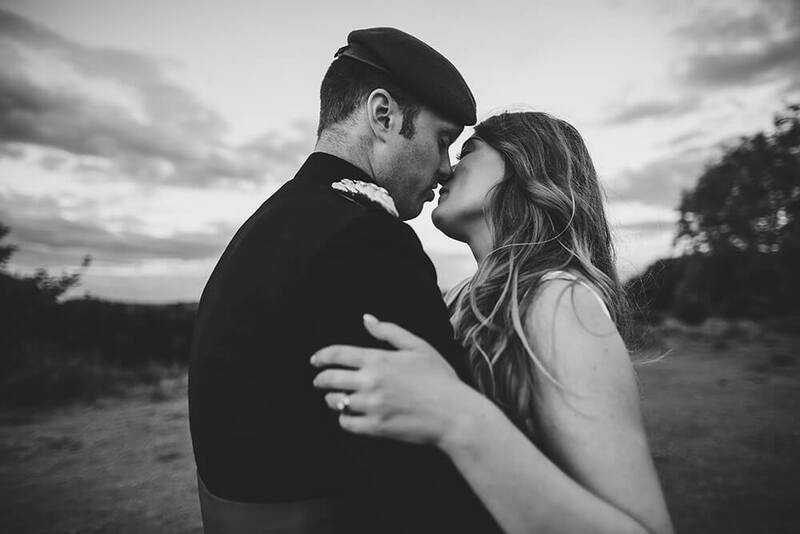 When I asked him why he chose the images he did, he simply said that he thought they covered all aspects of what a wedding is about – the coming together of the generations – young and old, anticipation, love, laughter, tears and togetherness. I think he hit the nail on the head. 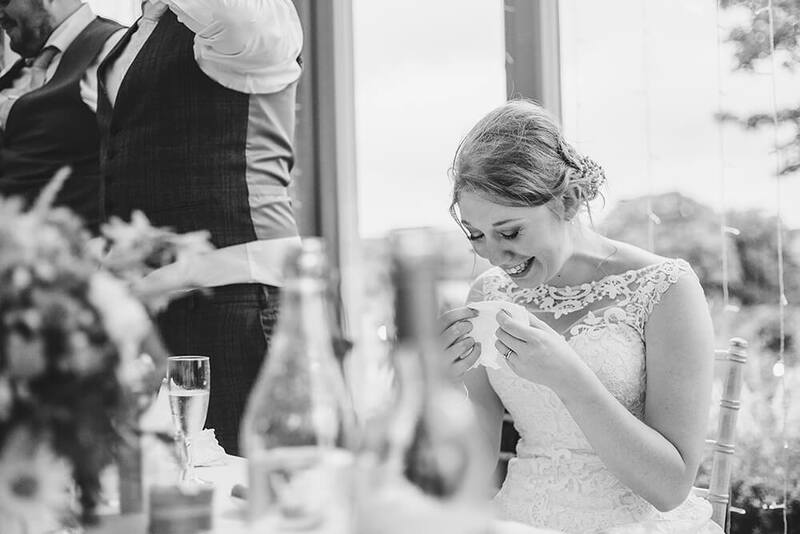 I’m a documentary wedding photographer in Cornwall and it’s my job (and my passion) to capture moments like these between people. I love what I do for a living and I get satisfaction from the work that I produce, but it’s always good to hear the comments that my couples make about my wedding photography. It’s comments like these that help other couples make the decision to book me to photograph their future wedding. 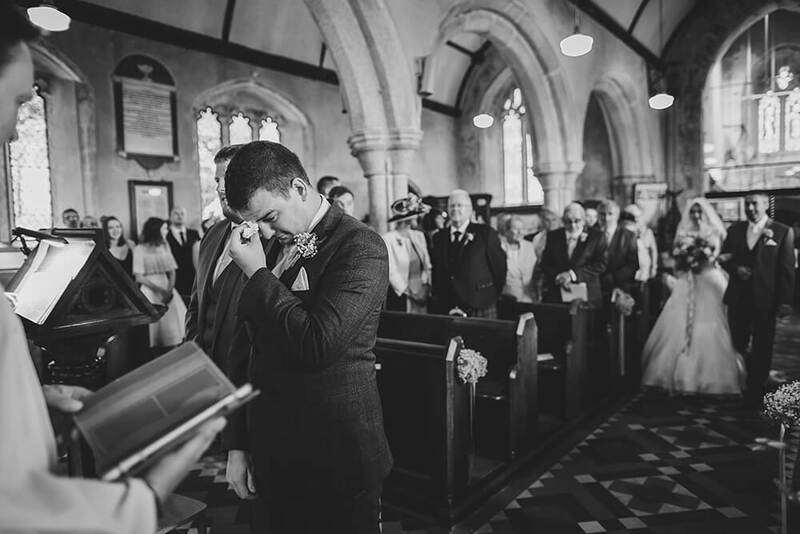 If you are looking for a documentary wedding photographer in Cornwall to capture your day, please get in touch. I would love to hear from you.